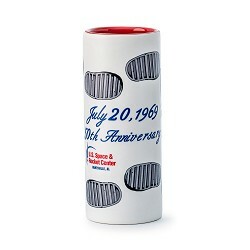 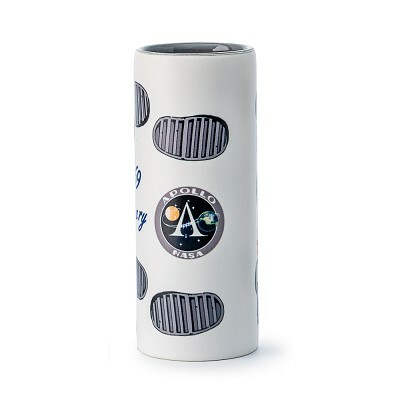 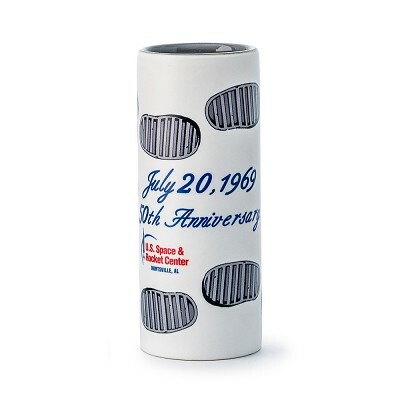 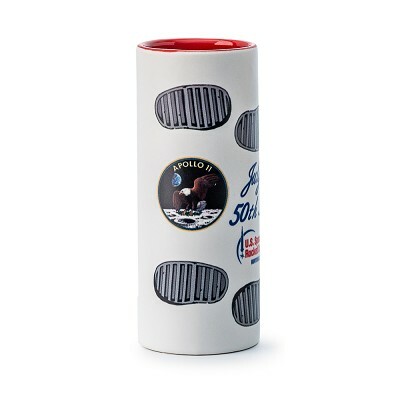 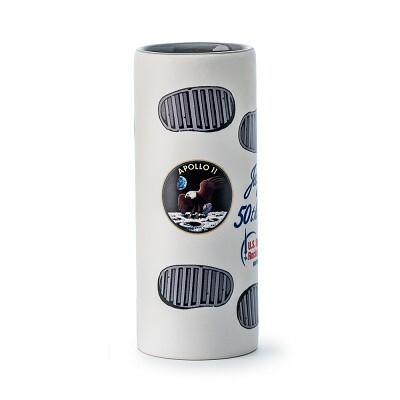 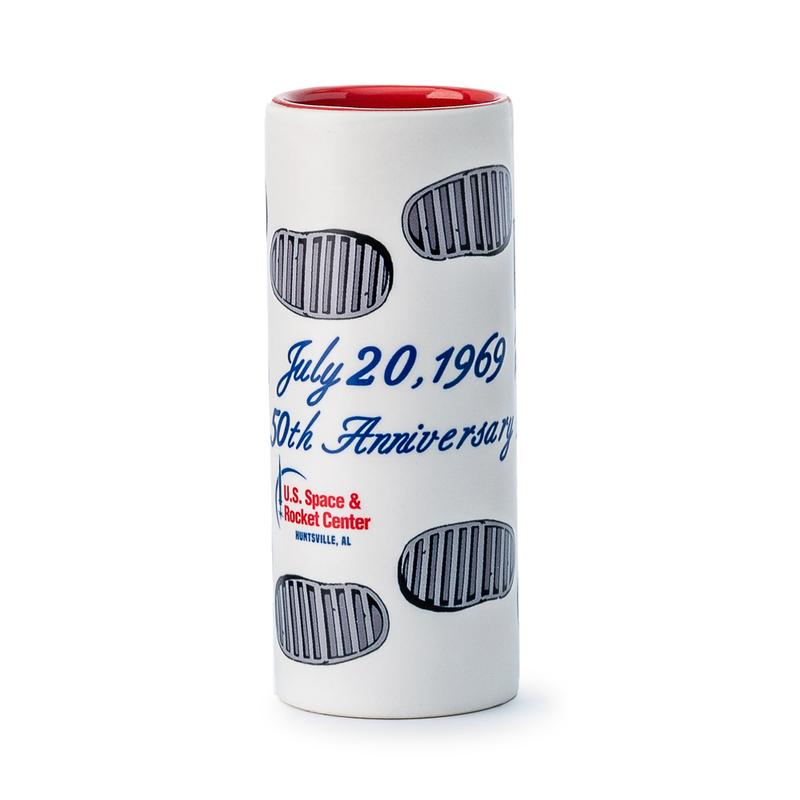 This fun tall shooter commemorates the 50th anniversary of the Apollo 11 Moon Landing! 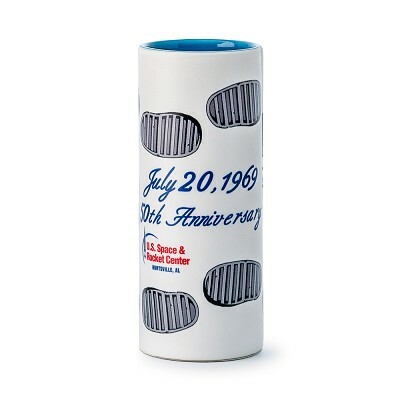 Choose between Red, Blue or Grey contrasting interior. 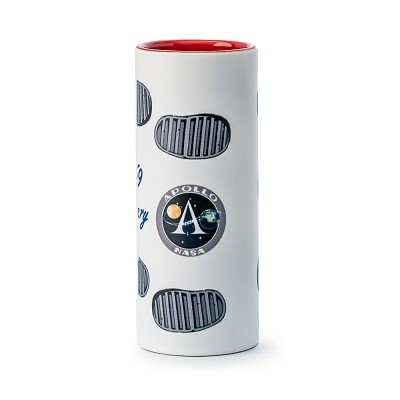 Please indicate color choice in comments section at checkout.